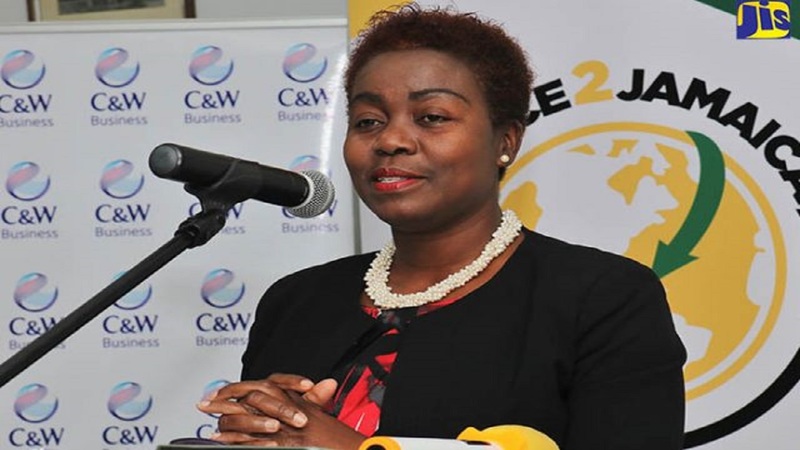 Gloria Henry, President of the Business Process Industry of Jamaica (BPIJ), is calling for business process outsourcing (BPO) to be separated from the services sector and be categorised as a sector by itself. "We are looking at separating BPO as a sector, because it contributes to so many other economic drivers: transportation, security, tourism. It is aligned to so many other services sector, but on its own it has been contributing nearly US$.5 billion annually in revenue, and that continues to grow. We pay out over $53 million in transportation services per month," Henry outlined. 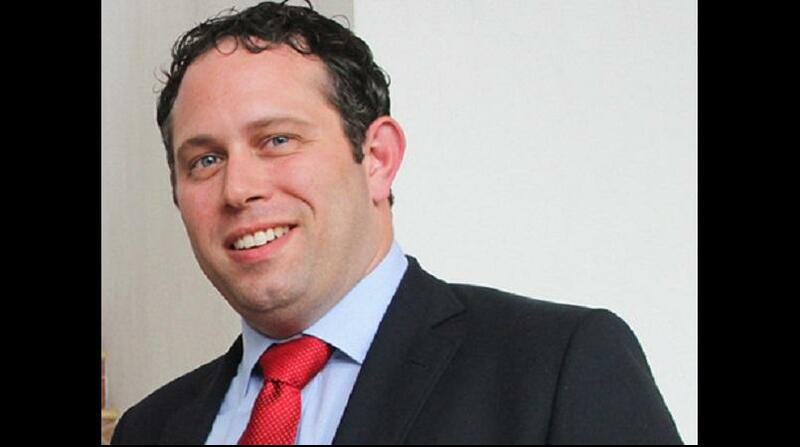 "Services is the largest sector right now, contributing to the gross domestic product (GDP) of Jamaica. It contributes anywhere between 65... some people say 80 per cent, of the economy. Business process outsourcing is lumped in the services sector. 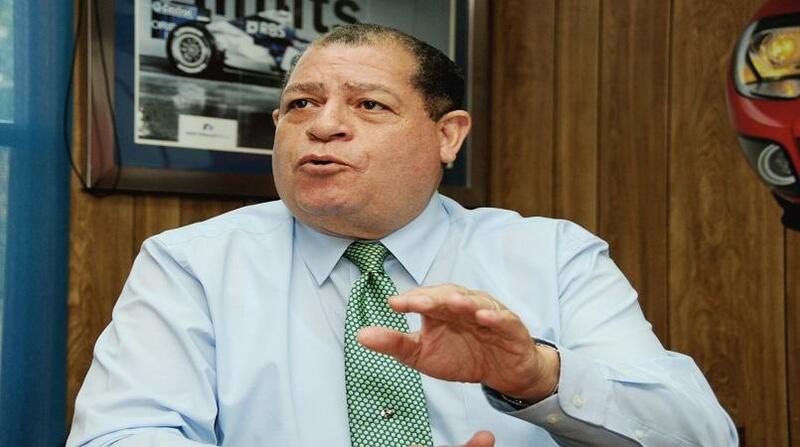 Tourism has been separated, so when the Planning Institute of Jamaica (PIOJ) reports on the contribution to GDP, they report on agriculture, they report on mining, they'll report on manufacturing, they'll report on tourism," Henry elaborated. She, however, conceded that, "we are a little bit behind in terms of measurement of the contribution, but that is something we intend to fix in 2018. "We want the PIOJ to come and support us in ensuring that BPO gets the economic recognition that it deserves. The Statistical Institute will play its role, the Special Economic Zone is already equipped to collect data, so all we need now is for those data to be analysed, and for them to be reported accordingly," she argued. 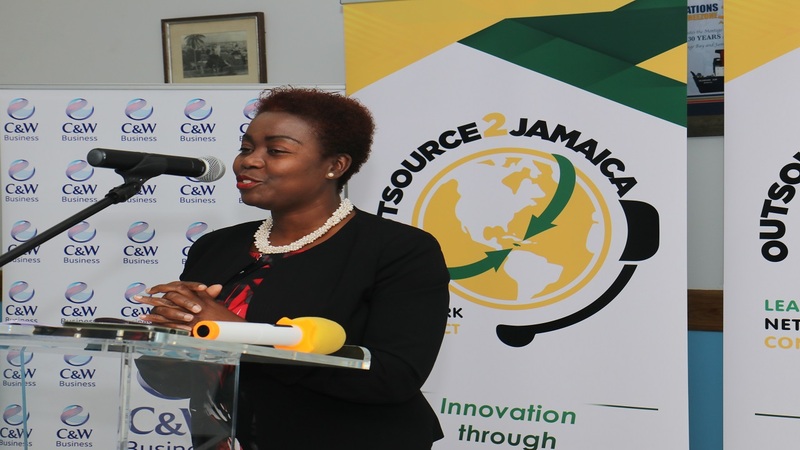 She was speaking to reporters following the media launch of the inaugural Outsource2Jamaica Symposium & Expo at the Boardroom of the Montego Bay Free Zone Limited in Freeport, Montego Bay, St James on Thursday. The symposium and expo, which is to commemorate National Outsourcing Week 2018, will be hosted at the Montego Bay Convention Centre in St James from April 11-13, 2018.